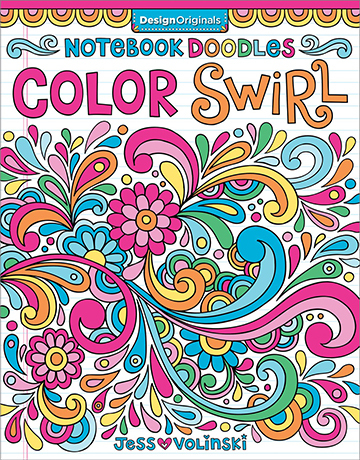 The Notebook Doodles: Color Swirl coloring book is full of a variety of abstract and swirling designs. This is a great book for colorists just starting out. 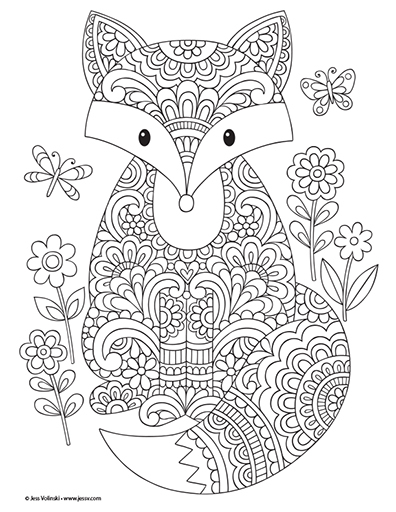 Get inspired with a 6 page color lesson, 8 colored example pages, and 32 black and white coloring pages with several blank animal fill-in pages. Below are some example pages from the book. 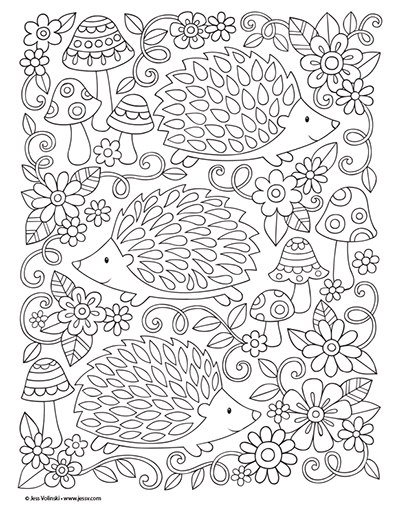 Inside this book, you'll find 32 of my fun and swirly notebook doodle designs that are just waiting to be filled with color! I've also included more than 20 fun color palettes to help get you started on your coloring adventure.